During this webinar, you’ll learn how to successfully make the 'Comedy" in your Romantic Comedy work! Gain a deeper understanding of Romantic Comedy Structure and Characters. Discover how to avoid the most common mistakes in Romantic Comedy screenplays. Romantic comedies are one of the most popular film genres, but also one of the hardest to pull off. For every "When Harry Met Sally" or "Annie Hall," there's dozens of films that end up disappointing, or worse. So what exactly makes some Romantic Comedies soar while others sink painfully out of sight? 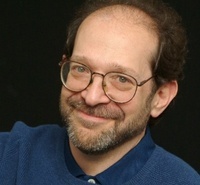 Steve is the industry's number one expert on comedy, and this webinar will help you avoid the mistakes that plague so many romcoms. 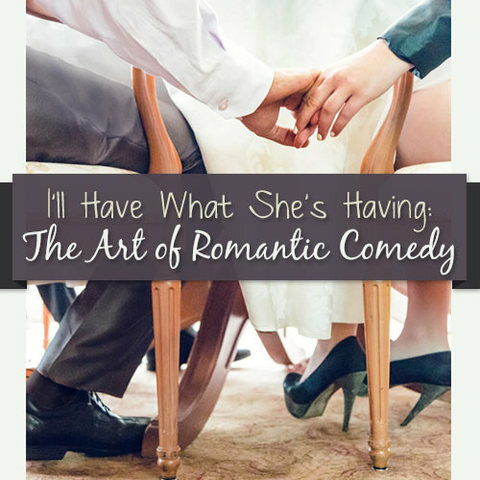 You'll learn how to create and develop a successful romantic comedy premise. Along with structure and characters of this genre, you'll come away with the tools that will allow you to put the "comedy" in your Romantic Comedy. Directors who are co-writing a romcom. Actors who are auditioning for or performing in a romcom. Producers and Executives who are developing Romantic Comedies.